Create your circumstances and the person you want to become NOW. Write your personal manifesto to yourself, and read it every night before bed. The more detailed the better. 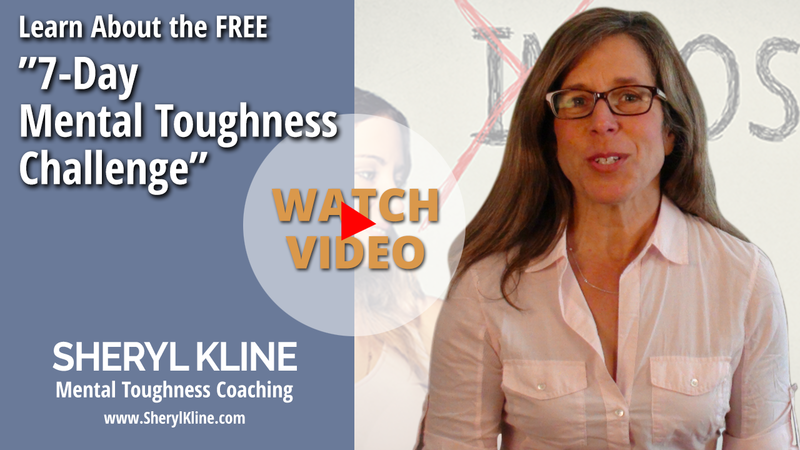 Form an accountability structure for yourself. Newsflash: Willpower does not exist. Best case scenario, it gets depleted PRONTO. Do not depend on it. Who will your board of directors be and how will they support you on your march to your next level of greatness? Celebrate your successes big and small. Celebrate the process and not just the outcome. The outcome will be a product of your new habit and processes you have in place. 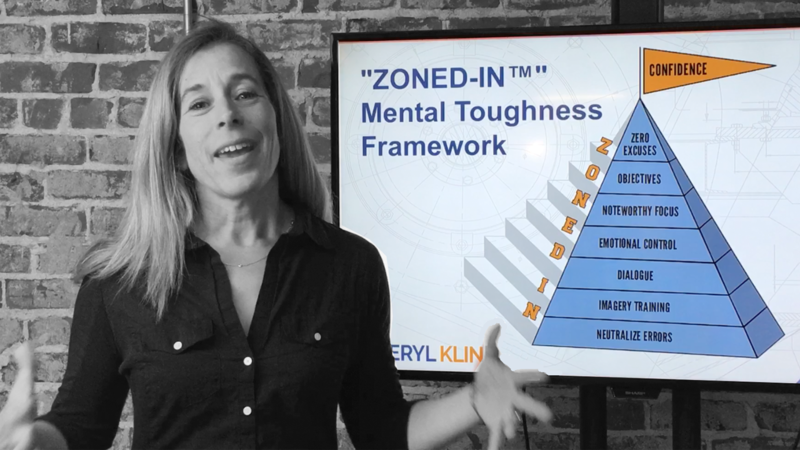 In anticipation of the upcoming release of my book, ZONED IN: The Mental Toughness Required for a World Class YOU, I will be sharing excerpts. 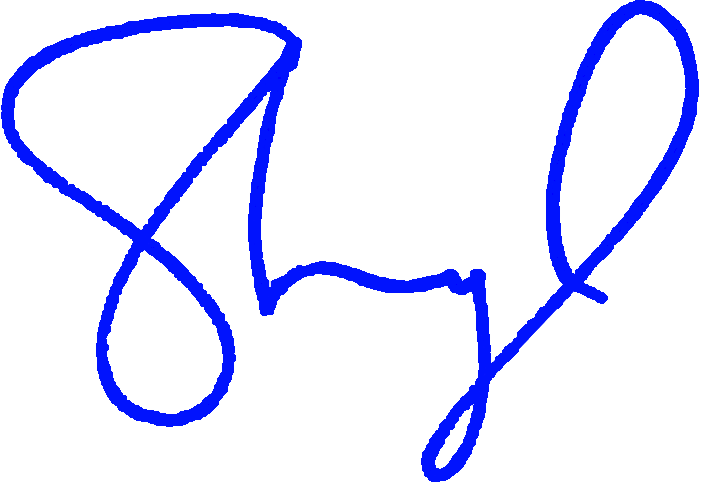 In addition, there are some fun insider perks coming up for my loyal subscribers. Below is a portion from the book's introduction. What is it time for you to do in 2019...? 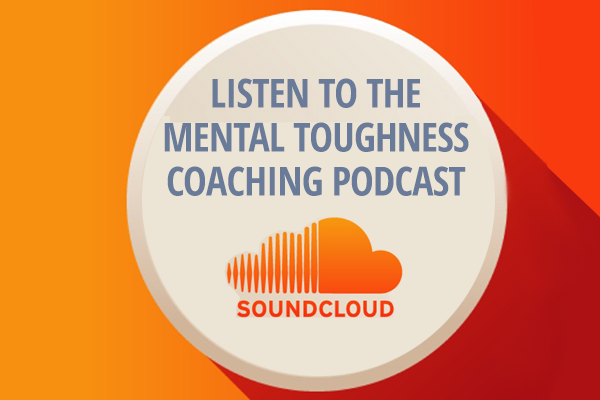 If it’s YOUR time, I’d love to have you as a Founding Member of my Mental Toughness Mastery Roundtable with Q&A (live) community. There are only a couple spots left for our December 4, 2018 roundtable, so join today before it gets opened up to the public this January in conjunction with my book launch. What will the outcomes of this monthly community be? Clarity for your next level of ambition and how to get there. 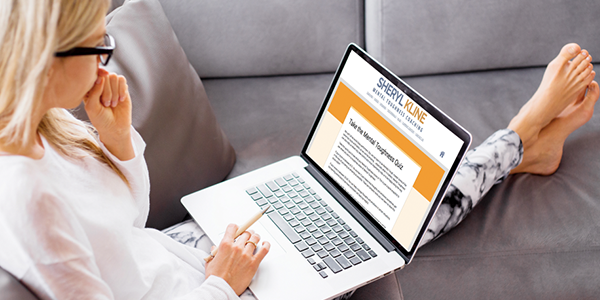 Just click below to grab one of the last Founding Member spots. "I believe that we all have a gift placed inside us, with a limited amount of time to bring it into the world. I wholeheartedly believe that it’s time. It’s time for us to show up in this world as we are meant to. It’s time to take what matters most to the next level. 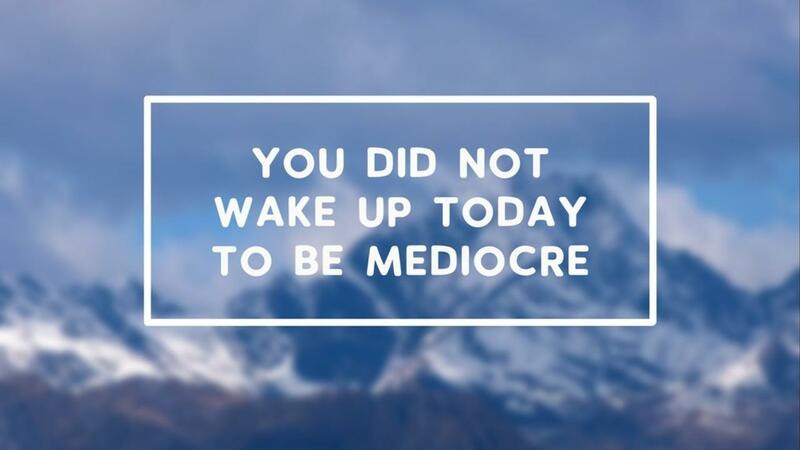 It’s time to understand that we have greatness within us already. Let’s believe that the world is conspiring to coax this gift out of us, and the world desperately needs to see it now. It’s time for us to inspire others to do the same by leading as an example. Whether you consider yourself a role model or not, you are. People are watching, following your lead, and it’s usually the ones you care about the most. Here’s the amazing thing. You are not going at it alone. Beyond the pages of this book are resources to champion your efforts and a community waiting to cheer you on, challenge you, and help you. When you get to the end of this book, I will be waiting at the finish line, cheering and taking your hand to keep going. You just need to commit and believe that—yes—it is your time. We will rise, together. To your continued success and joy! During our session, we'll gain clarity on your greatest aspiration, evaluate your challenges, and then I'll coach you on an actionable item to make progress. I'll also give you a helpful worksheet. No obligation ... so let's talk! 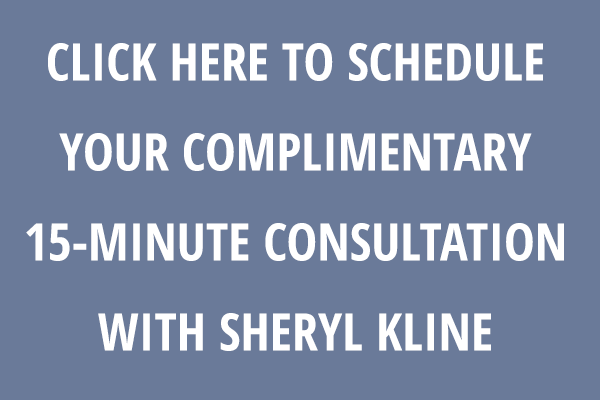 Schedule your call with Sheryl today. 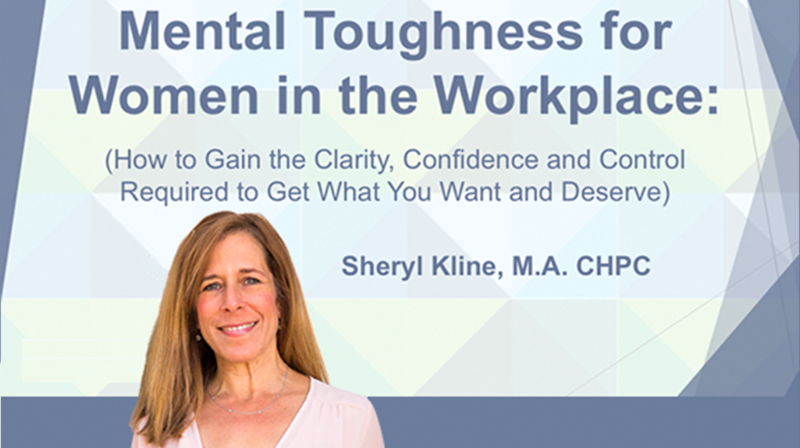 Tune into this video Sheryl recently shot that includes more Mental Toughness tips, tools and habits on how to stop feeling mediocre.